Natalia is a Research Assistant at the Stimson Center and Editorial Assistant for “38 North,” a web journal that provides policy and technical analysis on North Korea. 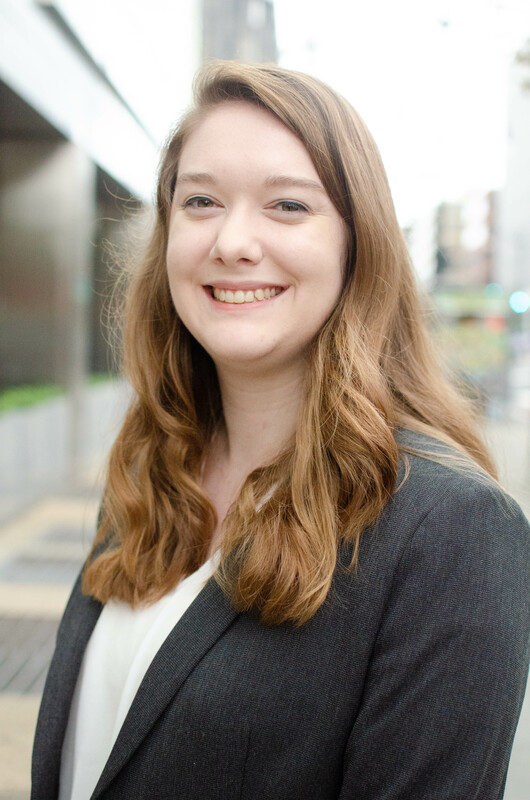 Prior to joining Stimson, she was a Graduate Student Research Assistant at the former US-Korea Institute at the Johns Hopkins School of Advanced International Studies (SAIS). She holds a B.A. in Anthropology, Asian Studies, and International Studies from UW-Madison, and an M.A. in International Relations and International Economics from SAIS.